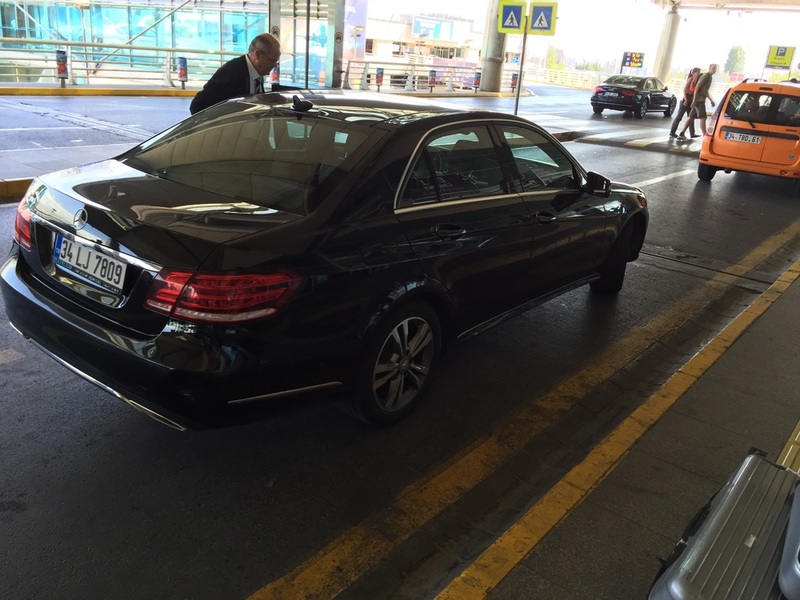 An one-hour flight from Athens, a perfect arrival service by "primeclass" and the best Limousine pick-up we have ever had. I think there is nothing more to say then we were relaxed and felt in good hands? 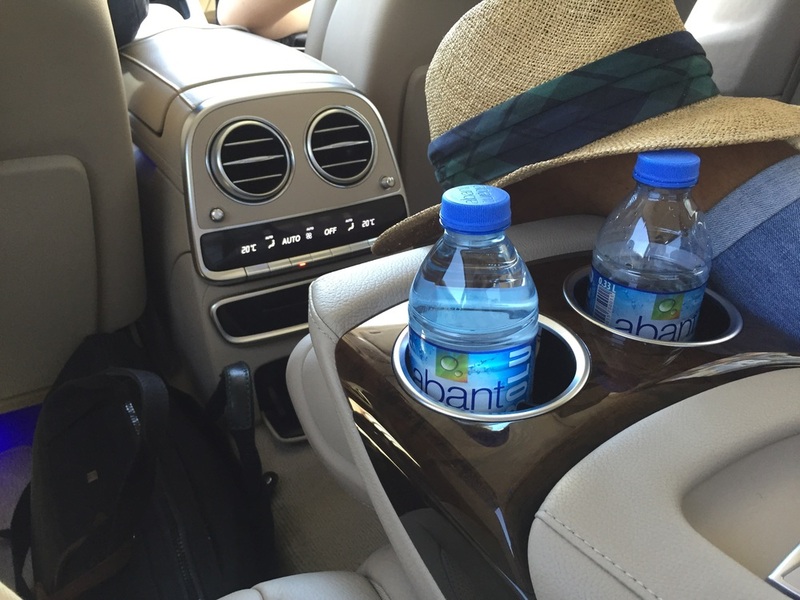 Well, we did not expect such an upscale Mercedes S-Class Limousine. In fact it was brand new, wonderfully designed and had all technical equipment we needed. Free-Wifi is always a big plus, information about the route by the driver unique and much appreciated! Plenty of newspapers to inform yourself about the local and worldwide politics, water and most comfortable seats together with Burmesiter sound system. Luckily we could stay in this amazing car for nearly 40 minutes due to terrible traffic (we had no rush and enjoyed the situation). While I was reading the newspapers, my colleague checked-out the flatscreen-tvs which were able to connect to your smartphone. After 40 minutes we arrived at our hotel where all porter took care of our luggages and we felt truly welcome. On Sunday we had a wonderful Private City Tour also by Travelium with an excellent guide and a kind driver (who chaffeured our luggages from the Ritz Carlton to the Raffles without hesitating). For the review click here! This is the reason why I can warmly recommend this company for your next trip to Istanbul - they will take care on everything and make sure that you enjoy the most of Istanbul. When we were checking-out at the Raffles Istanbul on our last day, the driver was already waiting for us with an air-conditioned Limousine and we were taken back to the airport in a rapid time (there was no traffic and brilliant weather). At arrival our hostess of "primeclass" was already waiting for us and we were honoured that we had such a reliable and excellent partner in Istanbul like Travelium. We were guests of Travelium Istanbul and all our drives have been sponsored. However all above written expesses our own opinion and haven't been influenced.